Calling Israel’s independence “a good day for the world,” Berkshire Hathaway Chairman, President & CEO Warren Buffett demonstrated his support for Development Corporation for Israel, commonly known as Israel Bonds, by welcoming the organization back to Omaha for a second event in the global magnate’s hometown and his third with the Israel Bonds enterprise in 18 months. 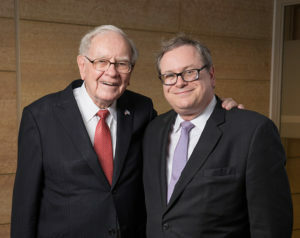 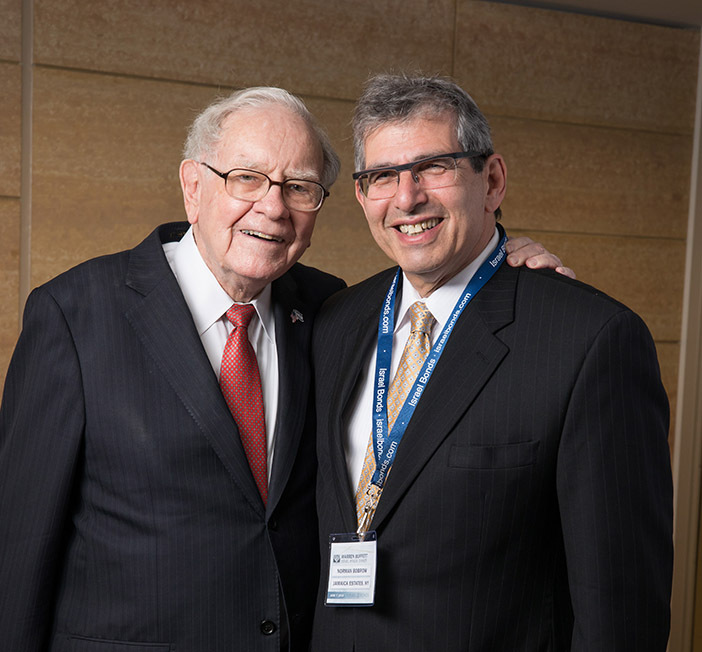 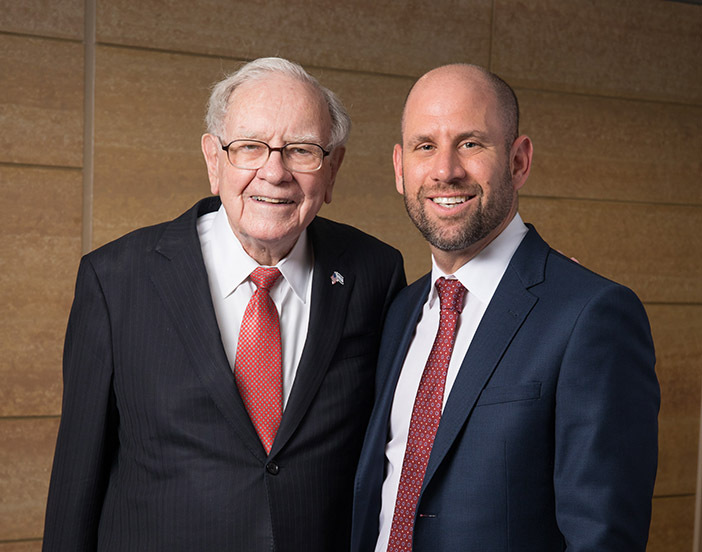 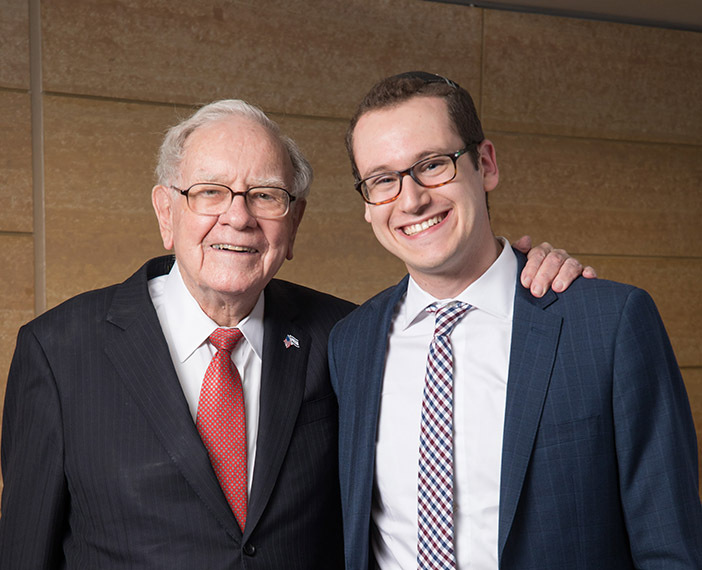 The June 7 event with the internationally-renowned investor and philanthropist helped raise $80 million in Israel bonds investments and intentions to invest at a gathering at which he met with investors who each made a new minimum $1 million Israel bond investment to attend. 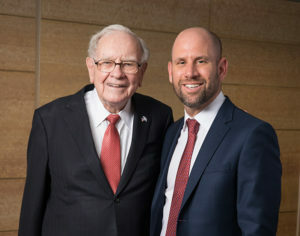 The exclusive evening with the famed ‘Oracle of Omaha,’ which took place at the University of Nebraska Medical Center’s Fred & Pamela Buffett Cancer Center, included a dinner reception attended by over 70 investors from the U.S. and Canada, in addition to Israeli dignitaries and members of the diplomatic corps, including Shai Babad, Director General, Israel’s Finance Ministry; Ambassador Danny Danon, Israel’s Permanent Representative to the United Nations; and Ambassador Dani Dayan, Consul General of Israel in New York. 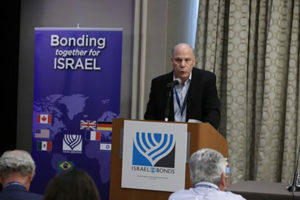 Finance Ministry Director General Shai Babad, in citing positive economic markers for Israel including record foreign investment, low unemployment and consistent GDP growth, said, “We just don’t see you as investors, we see you as great friends of Israel. 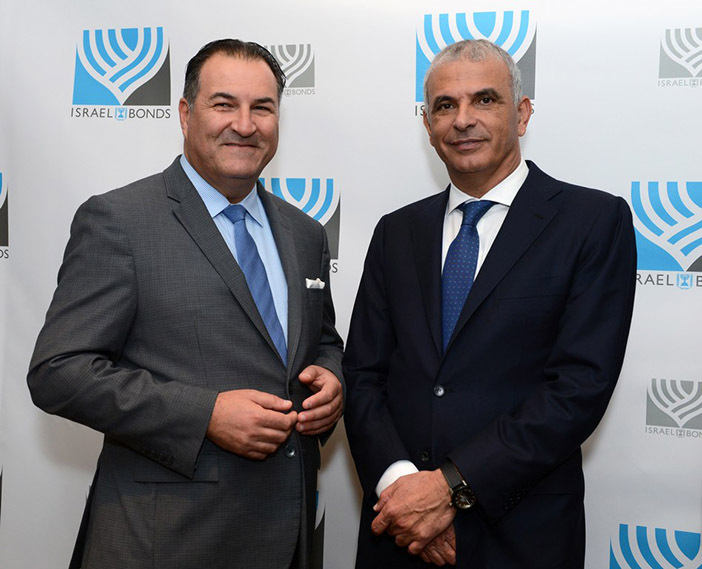 Since its founding in 1951, Israel Bonds has secured more than $41 billion in global sales. 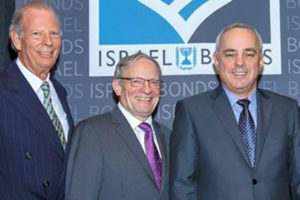 In 2017, worldwide Israel bond sales exceeded $1.3 billion. 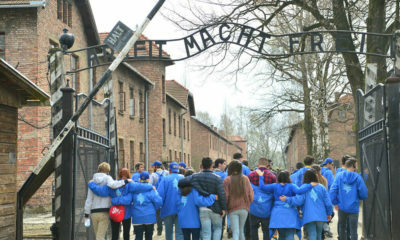 For the last several years, however, the number of events that Israel Bonds has held has been markedly diminished, according to David Ben Hooren, the publisher of the Jewish Voice. 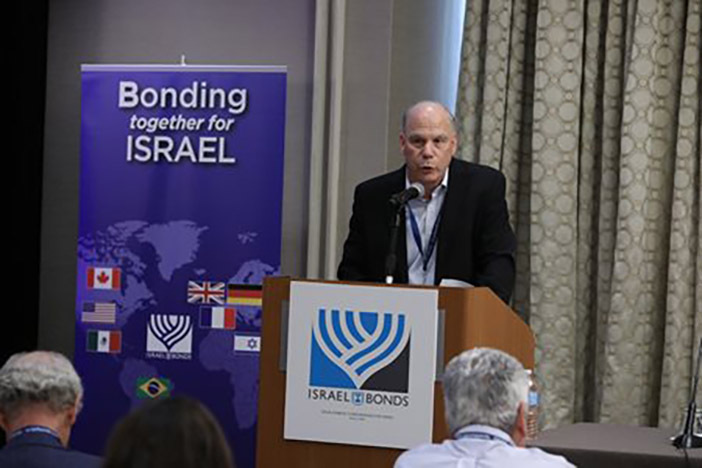 “Since the leadership of Israel Bonds has changed hands, there is very little news emanating from Israel Bonds as it pertains to their normally pro-active sales events,” said Ben Hooren. 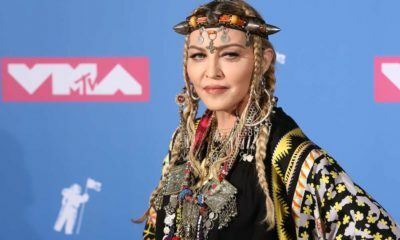 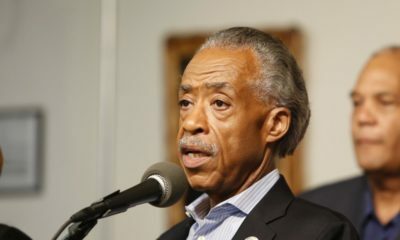 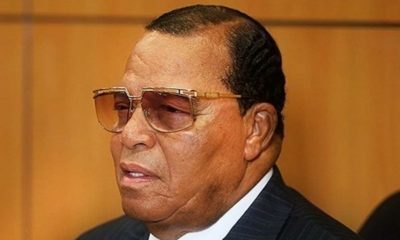 “Israel Bonds has had a distinguished reputation for holding semi-annual gala fundraisers in a number of North American cities along with many local events, yet we are no longer receiving their press releases. 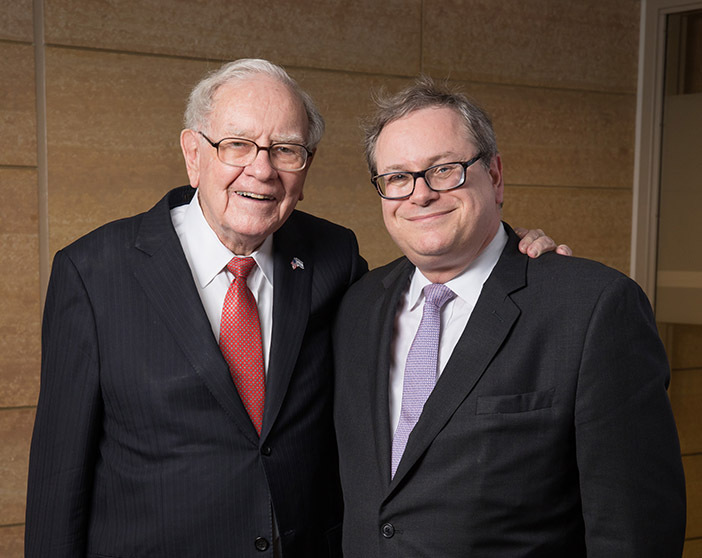 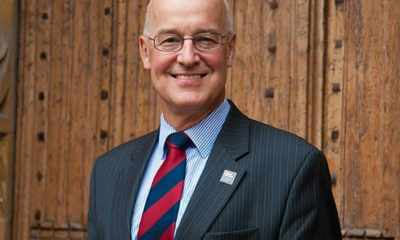 It appears that they are not actively pursuing their donors as they once had,” he added. 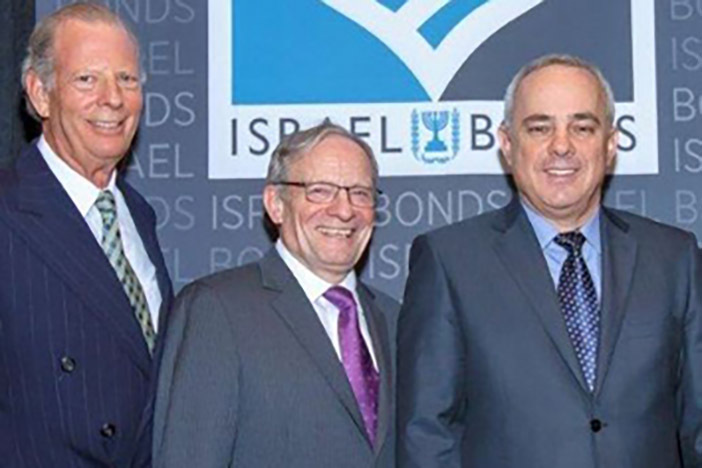 According to highly placed sources within the organization, Israel Bonds has tamped down its multifarious sales initiatives. 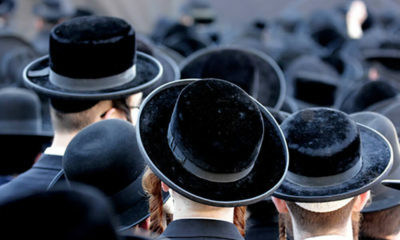 Speaking on the condition of anonymity, the sources have speculated that since the Israeli economy has grown by leaps and bounds over the last two decades, the formidable revenue that Israel Bonds had once generated is not as critical to Israel’s economic well being as it once was. 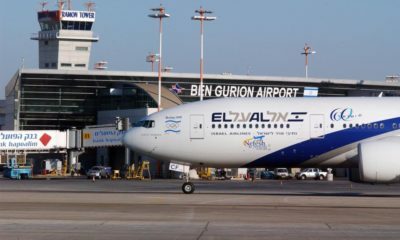 They say that Israel Bonds no longer wishes to be saddled with paying out dividends on the bonds sold and therefore is no longer playing the active role that it previously had. Izzy Tapoohi served as President and CEO of Development Corporation for Israel Bonds from October 2011–October 2016.